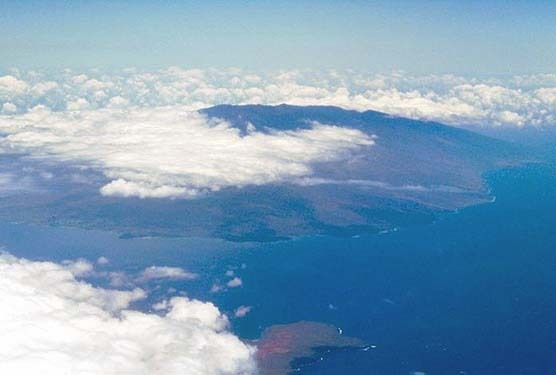 The 3000-odd residents of Lanai Island have been waiting with baited breath to see what entrepreneur Larry Ellison’s intentions are for his newest acquisition – and now, it seems that their questions have been answered, at least in part. Mr. Ellison purchased the island earlier this year from long-time owner, fruit magnate David Murdock, whose plans for an extensive wind farm and policy of fiscal austerity divided residents. The sale to Mr. Ellison raised hopes that a new owner would bring changes to unify the island’s community. 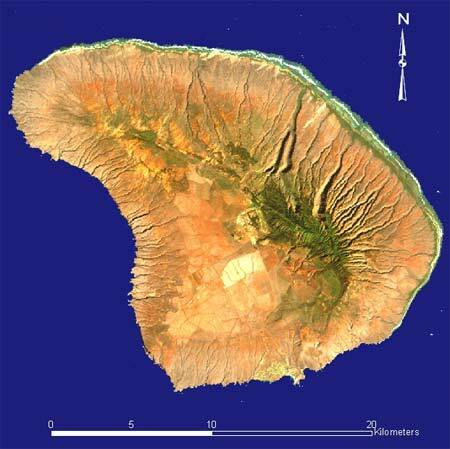 Known as Pineapple Island due both to its striking shape and former incarnation as the world’s largest pineapple plantation under the Dole Fruit Company, Lanai has struggled with a common problem among small island communities – unemployment and an overall lack of financial stability. Turning the vast 364- square kilometre island into a self-sustaining paradise proved difficult for former owner Mr. Murdock, who struggled with building a tourism industry, despite the island’s beauty and popularity among wealthy travellers. Controversy arose on Lanai when Mr. Murdock, in an effort to balance the island’s books, proposed a large wind farm and began reducing expenses, going so far as to close the community’s only movie theatre and swimming pool. The first signs that the new regime would be a departure from the previous one were seen in infrastructure investments like these public amenities: residents cheered when Mr. Ellison, soon after Lanai changed hands, re-opened the pool and started refurbishing the aged theatre. It also became apparent that the new owner had little obvious interest in allowing the controversial wind farm project to continue, saying that he was loathe to do anything that would ruin Lanai’s natural beauty. Now, it appears that Mr. Ellison is backing up his promise, and has a different vision when it comes to making the island self-sufficient – and has creative solutions for solving the local employment problem. The latter statement will no doubt be music to the ears of Lanai residents, who were hit hard by the economic downturn in 2008. A high cost of living plus a scarcity of jobs has made the island a tough place to survive, especially after Mr. Murdock’s cost-cutting measures laid off hundreds of workers, many of whom were forced to leave the island to find employment in places like nearby Maui. Mr. Ellison’s vision of Lanai as a laboratory for eco-friendly technologies may be unusual, but for its struggling people, it may finally be a reason for optimism.